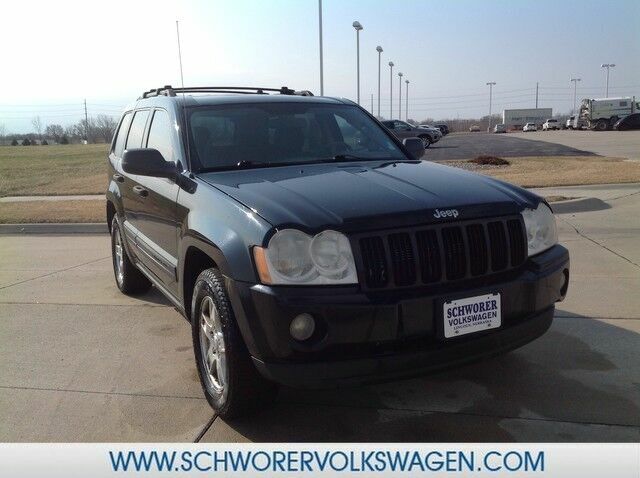 Check out this Jeep Grand Cherokee Laredo for the low price of $5600 at Schworer VW. The Jeep Grand Cherokee Laredo offers a fair amount of utility thanks to its advanced features and unique styling. It's also quite sporty, and injects an ample amount of handling chutzpah into the ridin'-high body of a family-friendly SUV. This 4WD-equipped vehicle will handle beautifully on any terrain and in any weather condition your may find yourself in. The benefits of driving a 4 wheel drive vehicle, such as this Jeep Grand Cherokee Laredo, include superior acceleration, improved steering, and increased traction and stability.